I am an avid coffee drinker, and I previously thought that drinking coffee early in the morning would lessen insomnia as a result. However since arriving at college, I have been consuming extra caffeine than I did at home. As a result, I have been having trouble falling asleep before 1 am and staying asleep. I definitely think caffeine is the culprit. 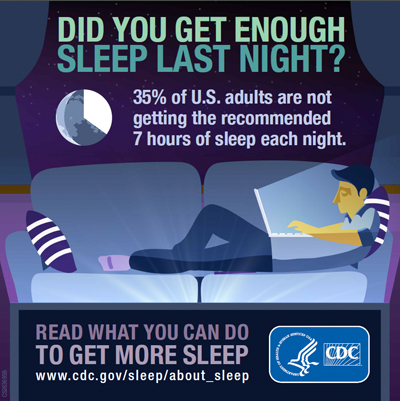 The National Sleep Foundation explains this further. I also love starting my day with a cup of coffee. Some people say that the caffeine works for them for a long time which makes them hard to sleep at night. However, that’s not the case for me. I drink coffee when I’m feeling sleepy, but sometimes I still fall asleep after that. So I’m kind of interesting that if caffeine works for everyone.I find my answer to this question from this site. I’m surprised that you seem to have better sleep when you don’t drink coffee. Since it has the caffeine in it, most people begin to rely on that and get addicted to the caffeine. The link below explains more about caffeine withdrawals and one of the symptoms includes not being able to get a good night’s sleep. Although, it also mentions that people become very tired, yet they have trouble sleeping. I assume that this has something to do with day-to-day activities that someone usually does after at least one cup of coffee.